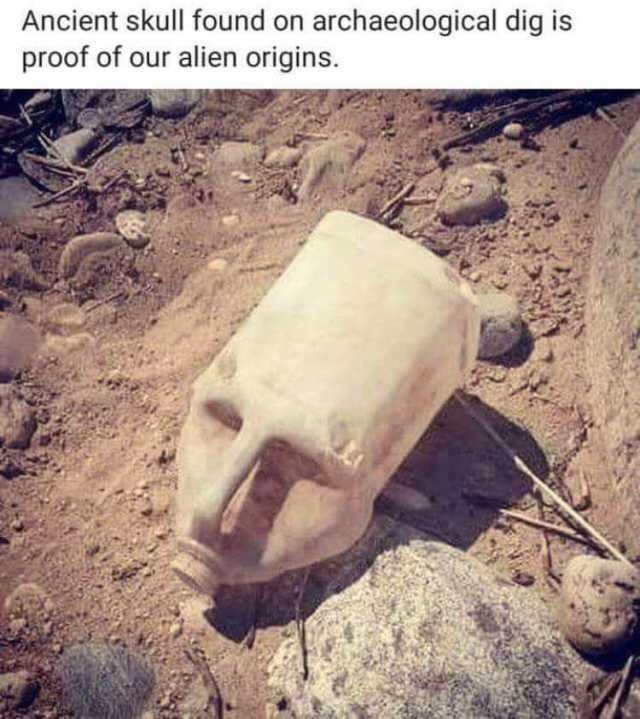 dopl3r.com - Memes - Ancient skull found on archaeological dig is proof of our alien origins. Ancient skull found on archaeological dig is proof of our alien origins. Batman gets his name from his fear of Bats By this logic what is your superhero name?